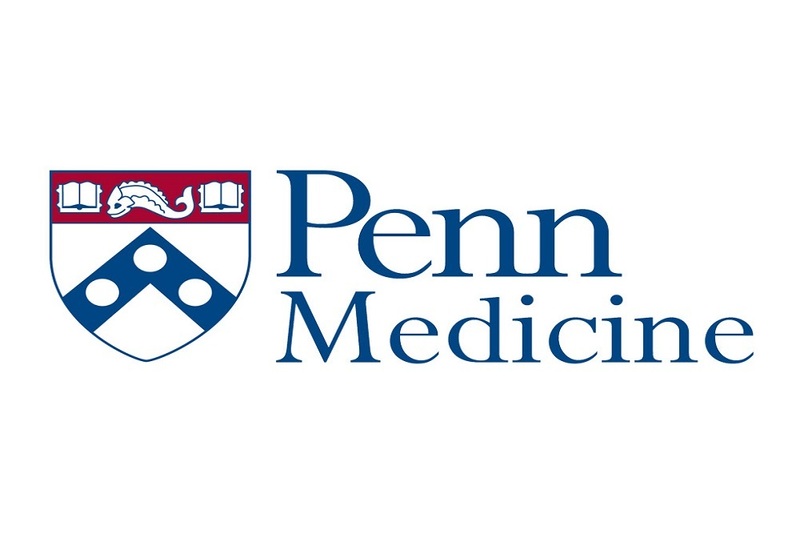 Penn Medicine issued the following announcement on June 7. The number of insurance denials for life-saving hepatitis C drugs among patients with both private and public insurers remains high across the United States, researchers from the Perelman School of Medicine at the University of Pennsylvania reported in a new study published in the journal Open Forum Infectious Diseases. Private insurers had the highest denial rates, with 52.4 percent of patients denied coverage, while Medicaid denied 34.5 percent of patients and Medicare denied 14.7 percent. Direct-acting antiviral drugs (DAAs) – once-a-day pills that first became available in the United States in 2014 – are highly effective, with a 95 percent cure rate and few side effects for patients with chronic hepatitis C, but expensive. Because they can cost between $40,000 and $100,000, both private and public insurers have restricted access to the medications, approving the drugs only for patients with evidence of advanced liver fibrosis and/or abstinence from alcohol or illicit drug use, for example. That same study also found that 46 percent of Medicaid patients were denied coverage, compared to the current study’s 35.7 percent. A statement from the Centers for Disease Control and Prevention in 2015 indicating that restrictions violated federal law prompted class action suits and legal action against Medicaid, which likely contributed to the public insurer easing its criteria across some states and improved approval rates, the authors said. Still, Medicaid denials increased over the study period.